Mr. Ayodele Fayose has raised an alarm about the alleged plan of the current administration to increase the price of Premium Motor Spirit. A former governor of Ekiti State, has said the federal government has concluded plans to increase fuel pump price by March next year. The government had denied such allegations in the past, though. 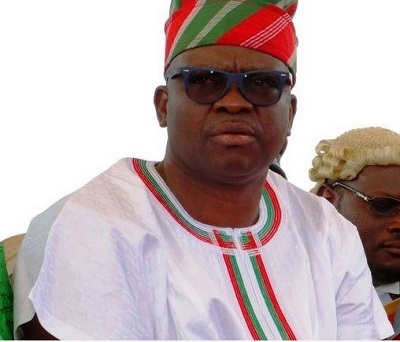 Fayose who alleged that the new price would be from N145 per litre to N185, warned the government to perish such plans as Nigerians would resist the move. “Nigerians have suffered enough in the hands of the APC government and won’t accept any further upward review of petrol pump price”, he said.